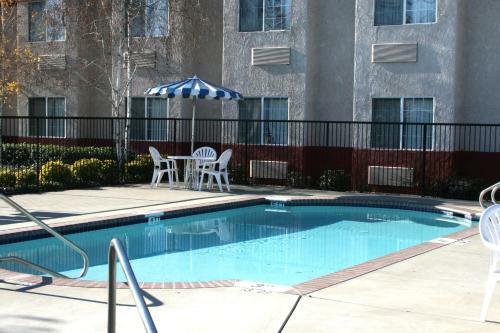 An outdoor pool free breakfast and Wi-Fi and easy access to I-80 make the Heritage Inn Express Rocklin a tempting choice for budget seekers. 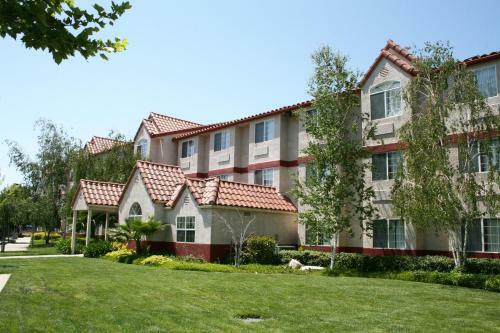 The 123 rooms and suites of the low-rise Heritage Inn Express Rocklin are situated in a tile-roofed structure surrounded by grassy areas. 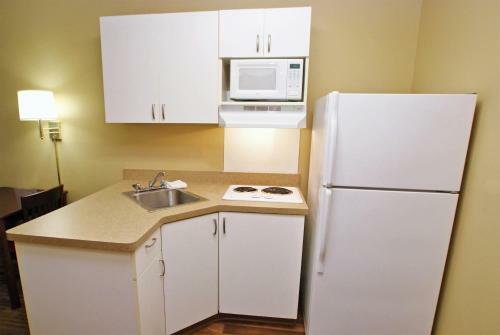 Simple furnishings a microwave cable TV free Wi-Fi and a coffeemaker are provided in each room. 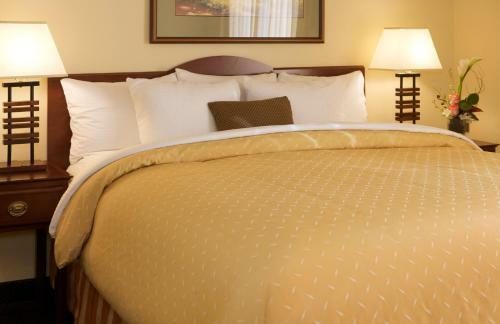 Guests can wake up to a complimentary continental breakfast to start their day. 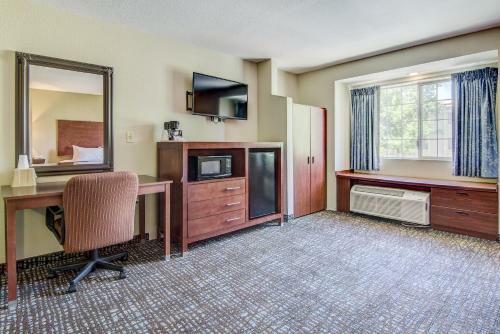 A business center with copy and fax services is available to all guests. 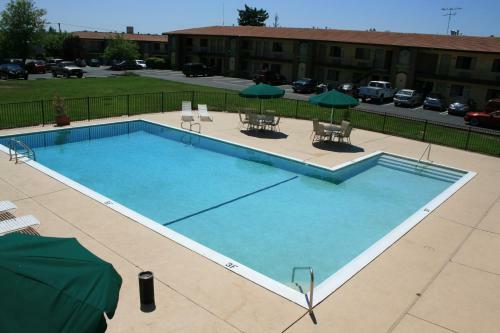 The outdoor pool and hot tub are open year round. 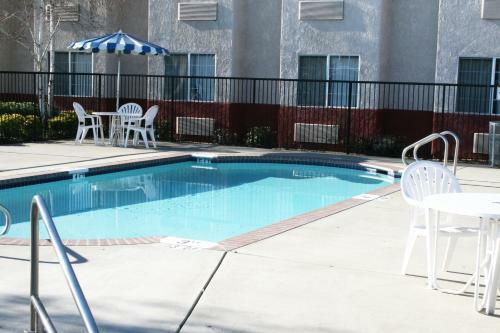 Parking is free and pets are welcome for an additional fee. 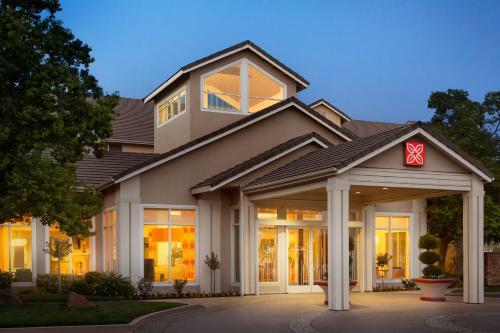 Off I-80 in Rocklin this Heritage Inn Express is located between San Francisco and Reno. 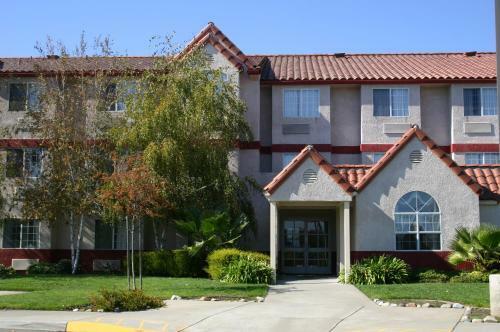 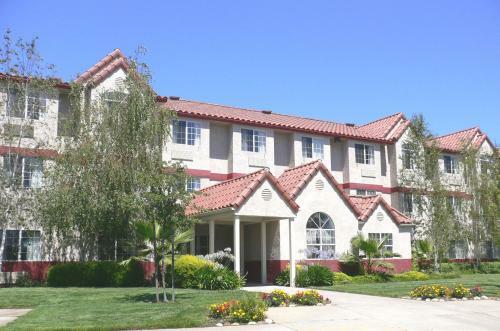 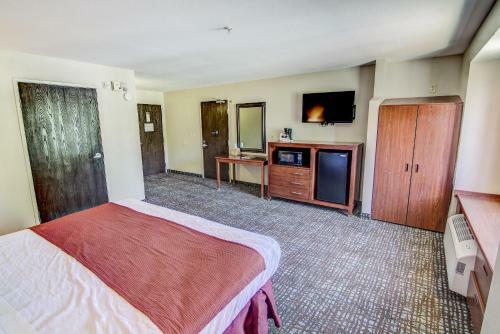 The hotel is a mile from Sierra College and walking distance to many fast food restaurants. 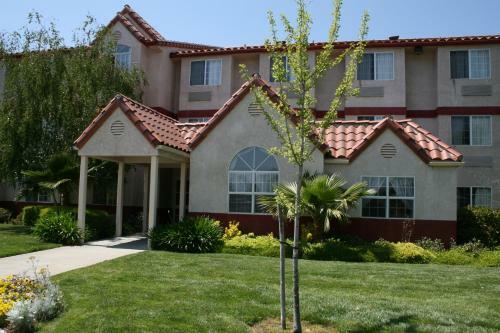 Springview Park is a mile and a half from the property. 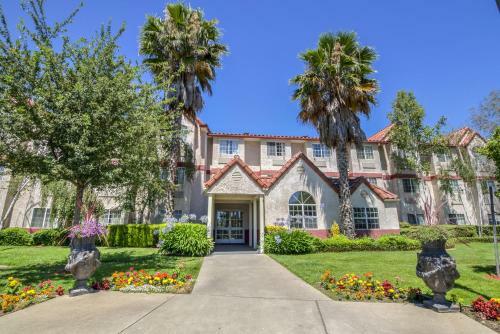 Old Town Sacramento is 21 miles away and it's 30 miles to Sacramento International Airport.